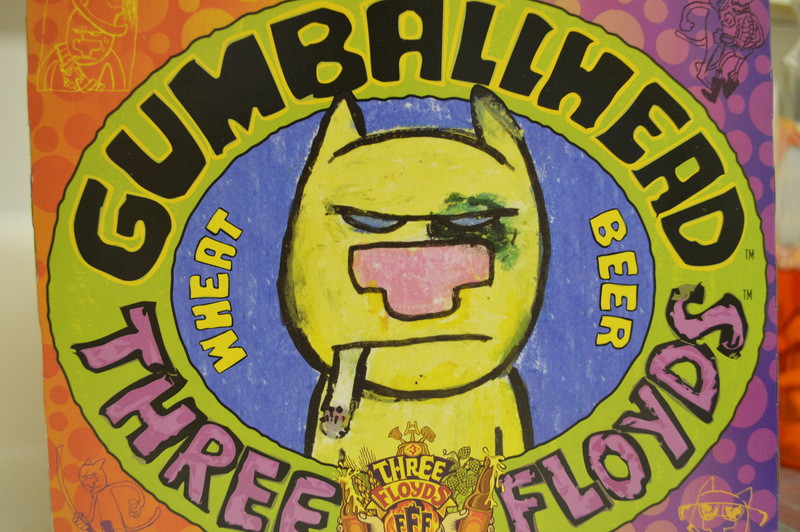 Brewed by 3 Floyds Brewing Co.
A: Pours a bubbly golden orange with a finger of frothy white head that lingers with spotty, thin lacing. S: Not as overwhelming as one might think. A little lemony, fruity, clean, Slightly swampy with a subtle wheat presence. T: Delicious! Lemon rind, mango, pineapple, berries, earthy, floral hop notes that linger into a sweet almost candy finish. M: Thicker than most wheat or pale ales, but still fairly light as expected for the style. Perfect, ample carbonation. O: This year-round beer isn’t always available in my market, so I jumped at the chance to grab this. 3 Floyds are known for their insane hopbombs and Dark Lord stout, but this is a refreshing, way above average summer beer worth spending the money on. Get it.